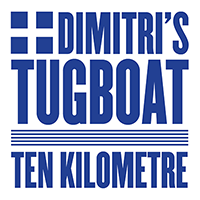 Test your sea legs on Dimitri’s Tugboat, a 10k loop in honour of Cambie’s fastest ship designer, Dimitri Mylonas. 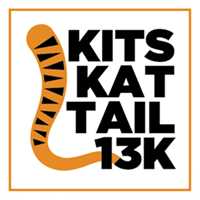 Continue reading "Dimitri’s Tugboat 10k"
As silly as it is hilly, the Kits Kat Tail 13k is the purrfect way to squeeze in some climbing while chasing your tail around Kitsilano. 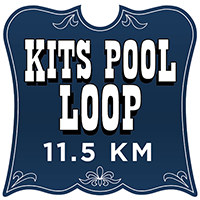 Continue reading "Kits Kat Tail 13k"
Grab your Speedo and come along for a lap of Kits Pool. Continue reading "Kits Pool Loop 11.5k"
The Best You Cambie is a 19-kilometre Vancouver Marathon training run from the Cambie Running Room. 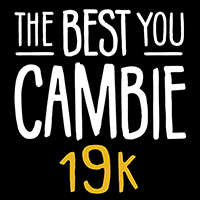 Continue reading "The Best You Cambie 19k"